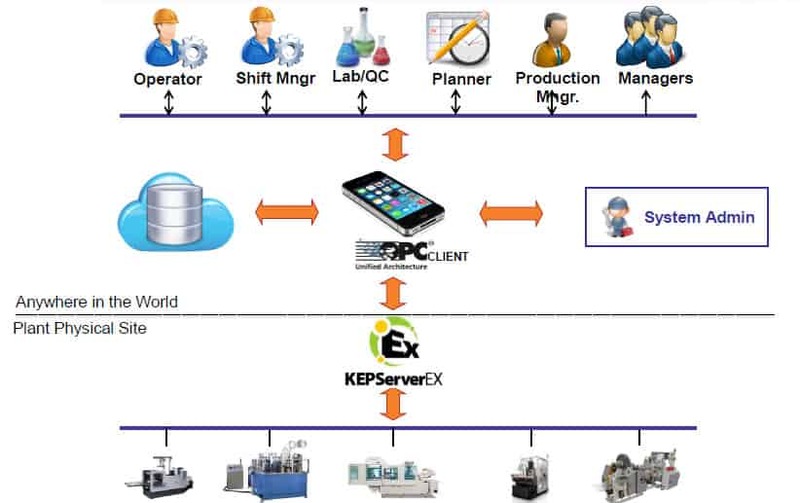 Lascada is a mobile based application which provides that user the real-time information he requires in order to have his plant visualized, on-the-go. Lascada is designed for the industrial segment, using cutting edge technology, meeting industry demands for data security and allowing super quick installation and use. Lascada is SaaS based which means no deployment, no hardware, no IT overhead, no problems. VISUALIZE – having this principle as one of our guidelines, we wanted to create a solution that will make plant visualization and monitoring easier than what is out there today. Lascada is the answer. It allows quick setup and can be up and running within a matter of minutes. INNOVATIVE – innovation is our means to an end.